When it comes to travelling you know you can’t take all of your make up with you. Unless you only own 6 products then maybe you can. You want to take what you would call your essentials, palettes that allows you to do a variety of looks, a face cream, foundation depending on your skin and where you are going and the basics. 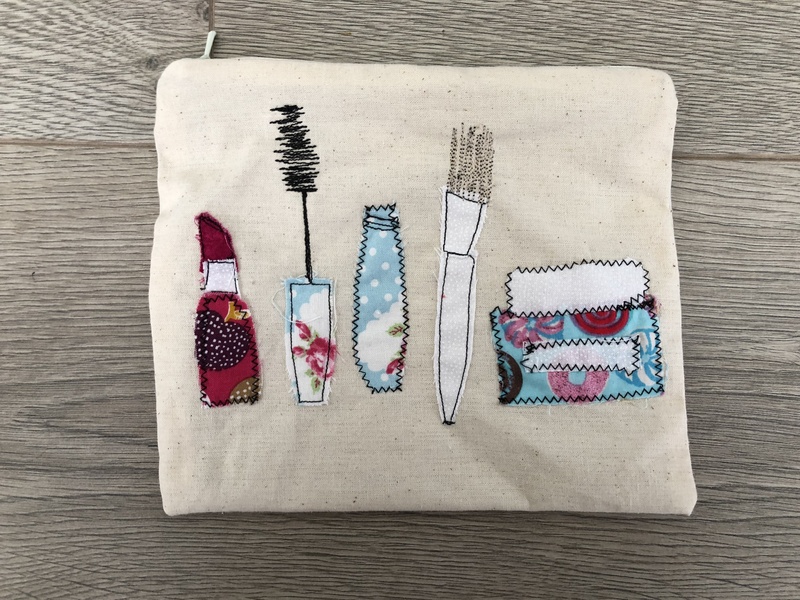 I also take a smaller make up bag which is easy to fit in the suitcase or hand luggage. If you have the mini sizes then yes to fitting lots in. I am going to Majorca so for me I am hoping to get a little colour so won’t want much foundation as I hope to get a tan, what is the point in a lighter face than the rest of your body? So my first essential is my Naked 3 Palette because of the variety of shades, shimmers and ability to different looks. I love this palette I love the shades and you can easily do a natural look to a glamorous out there look and everything in between. 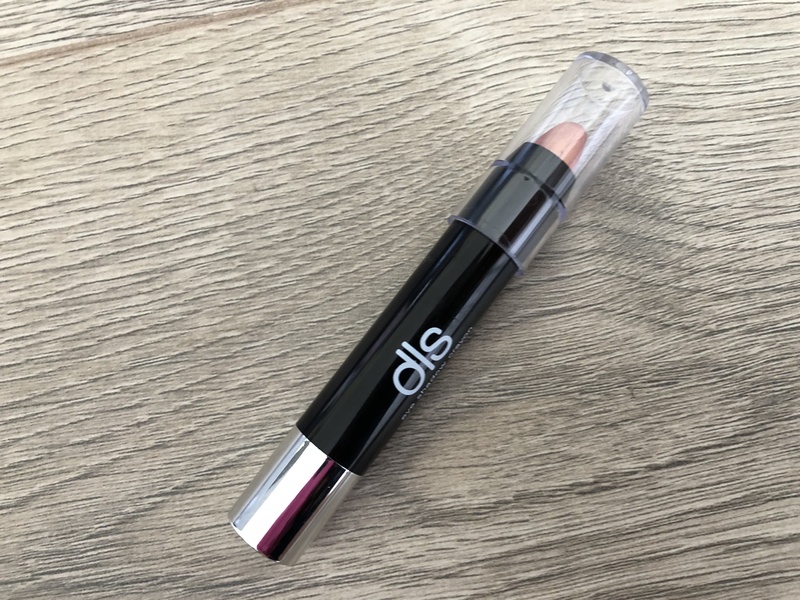 I am also planning on taking my shimmery summer glow pencil eyeshadow, which is very natural but at the same time gives you the summer glow. I can even apply this with shades from the Naked palette and create a different look. Face cream is a must for me even with applying sun cream all day. 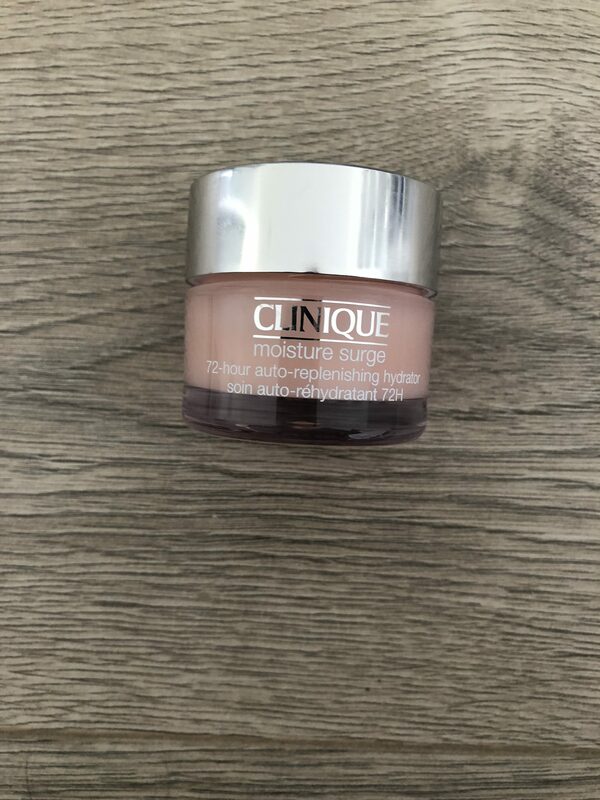 My go to is my Clinique moisturizing surge. I have this in mini size too which is a bonus. No point lugging a full pot to Spain for a week. Next I will be taking my Clinique High Impact Mascara in black. I use this daily and it definitely works with my lashes. 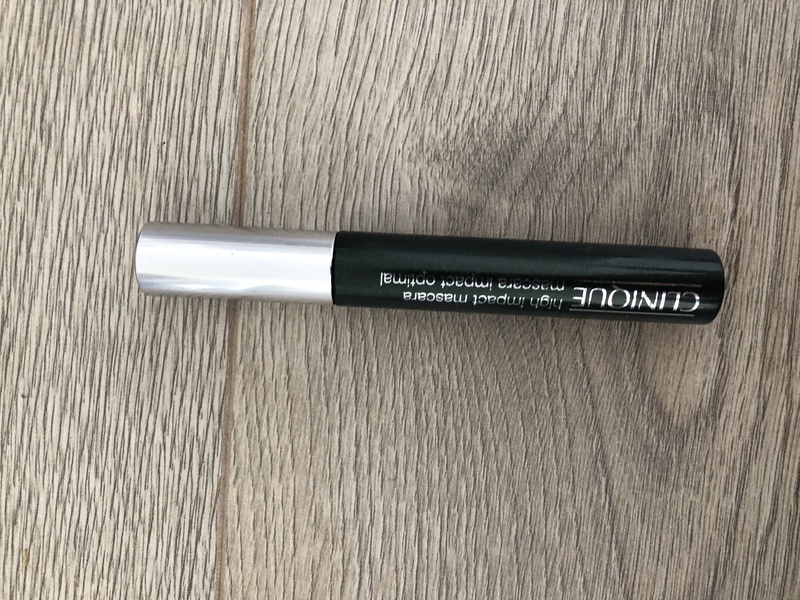 I have this in small size as well but I do like to take my full size because Clinique’s mini mascaras don’t seem to last long for me. 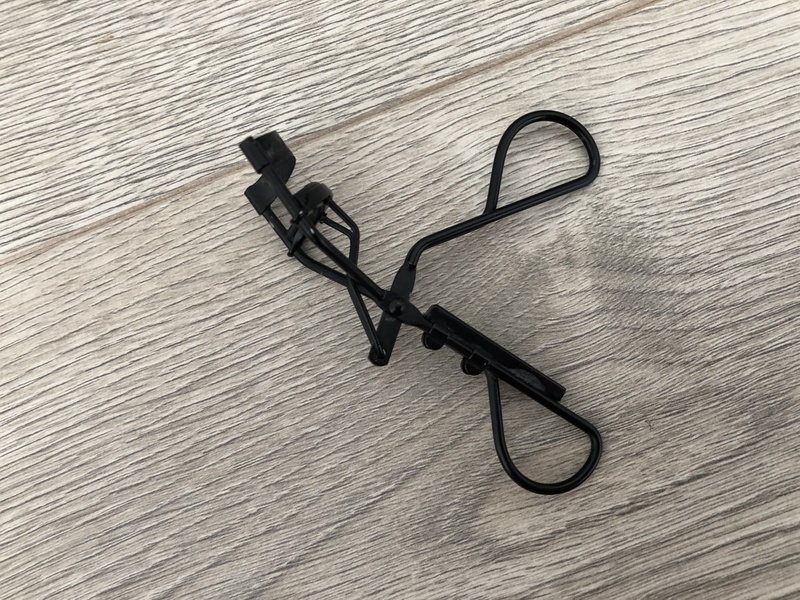 I will also be taking my eyelash curlers, something I use every day before applying my mascara. It’s a handy tool to have. 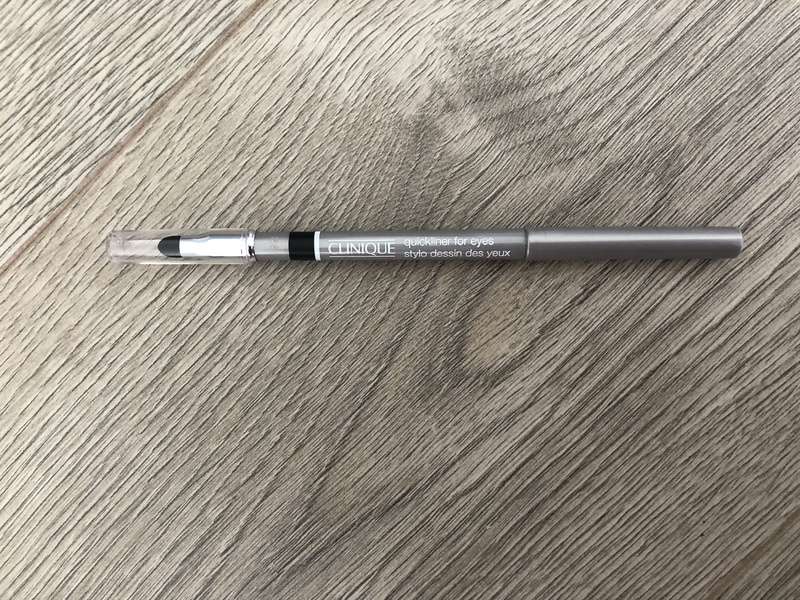 I love my Clinique quick liner eyeliner. I have this in black as well and this is what I wear daily along with mascara and face cream. That’s pretty much my natural make up look. With eyeliner I can do a basic look or go a bit out there. 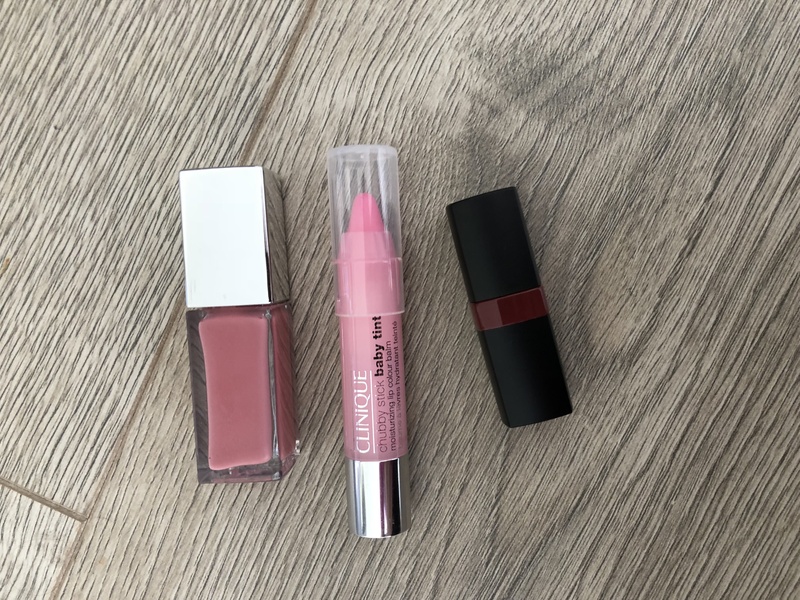 I plan to take my Clinique wink pop lip gloss as I love the natural lip look. I also will be taking my Bobbi Brown lipstick in Ruby. Just so I can decide when I am away what look to go for or have a choice to pick from. 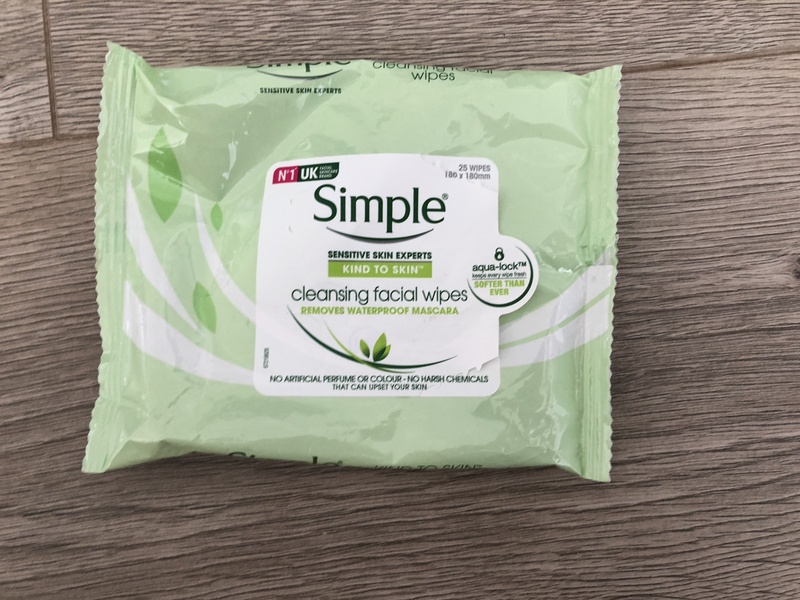 The only over make up kind of thing I plan to take is my Simple face wipes. So easy to take make up off or clean your face. If you like my makeup bag you can watch this video or buy from my etsy store. 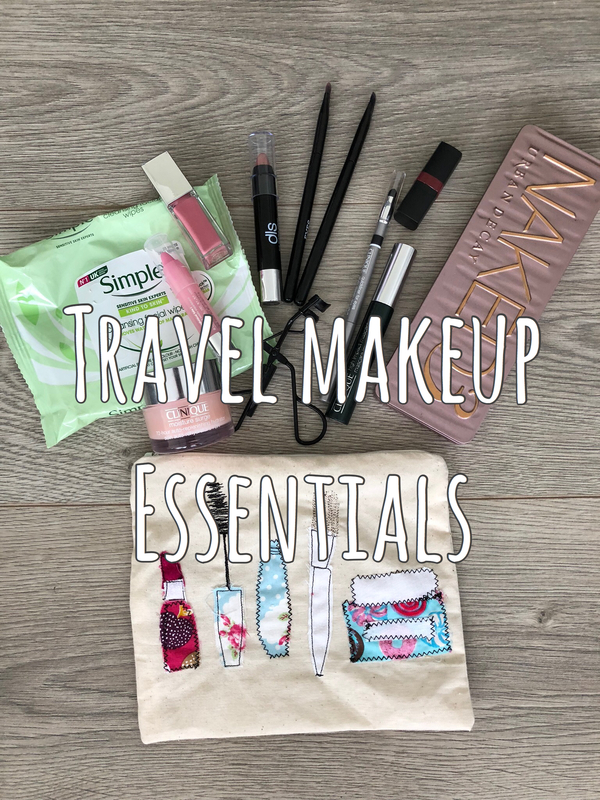 These are what I would call my essentials to travel with what are yours? Definitely checking out the eyeshadow palette, thanks, great article! 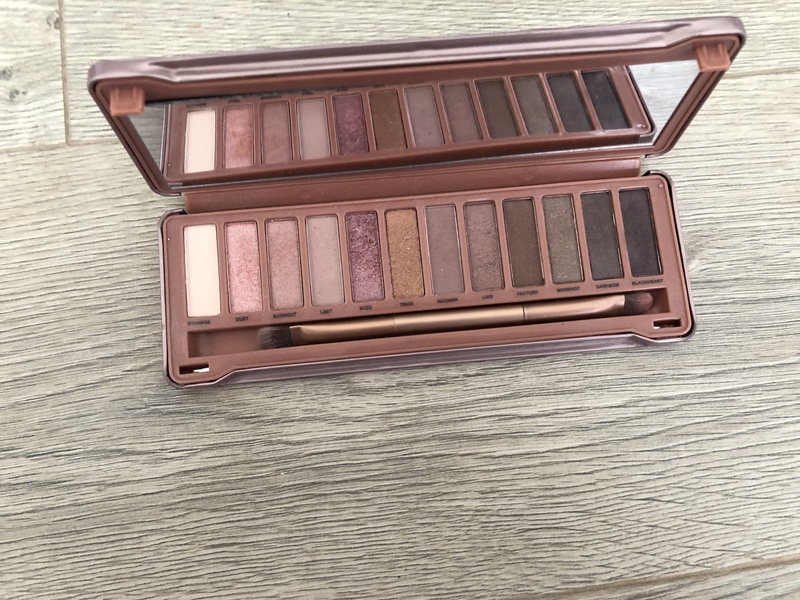 Love the naked palettes they are amazing… like having a bag of makeup in one tin. Great recommendations on the others as well. This is a great post! I love that face cream by Clinique as well. And I love your makeup bag! That is so cute, and it’s the perfect size for traveling! Thank you. Hand made by myself. I sell these to. Clinique’s just seems to work well for me. Thank you. Ooo where are you going? Thank you. On the plane home today the naked palette was in the brochure. Your essentials sound good.